Autumn is the sweet spot in our yearly calendar. Its often warm, but with no bugs. This program takes kids through the forest to learn about how leaves change, wildlife prepares for winter, and what else is occurring in nature. Its a great time to be outside with wonderful foliage and exercise as the students hike and explore. Best for grades 2-4, but adaptable for all ages. 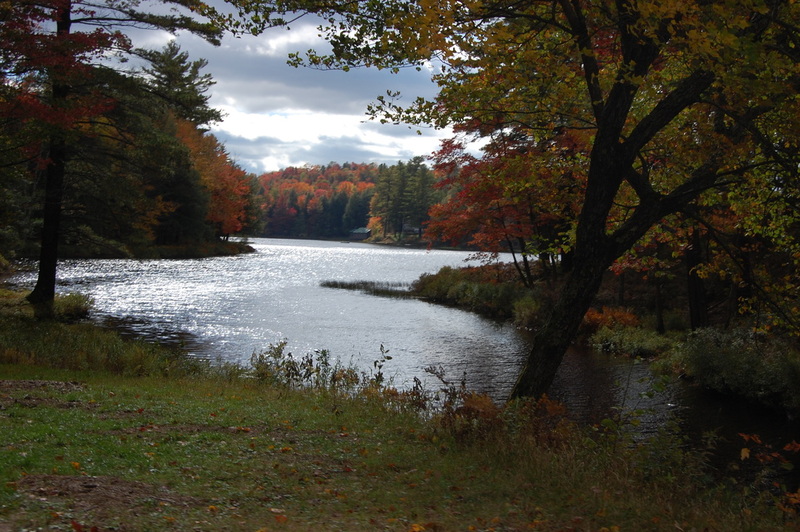 In addition to our standard "Autumn in the Adirondacks" program, groups can take advantage of our site for other Autumn endeavors. Hiking programs and outdoor survival basics are great this time of year. If you just need a site as a destination for a class or outing, we have opportunities there as well. 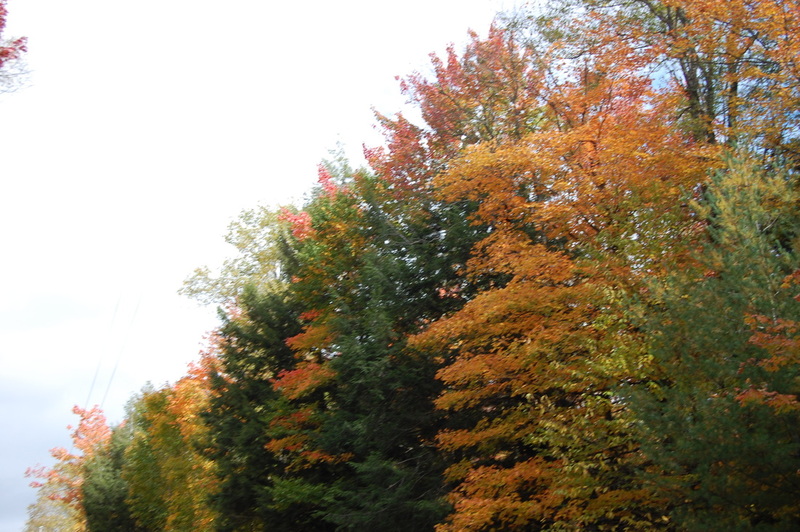 Autumn in the Adirondacks last 3 hours. Program costs $10 per person for a minimum of 15 people or a maximum of 65 people. Groups are advised to pack a lunch for their day.